Fleet fuel management systems with fuel cards are available as an add-on with a GoFleet real-time GPS tracking system. Fuel card integration will help you understand your fleet expenditures. Using fuel cards allows you to not only track fuel purchases; it also gives you the tools to make smarter fuel choices. GoFleet GPS tracking systems allows you to manage vehicle routing, maintenance, idle times, safety violations and driver habits. 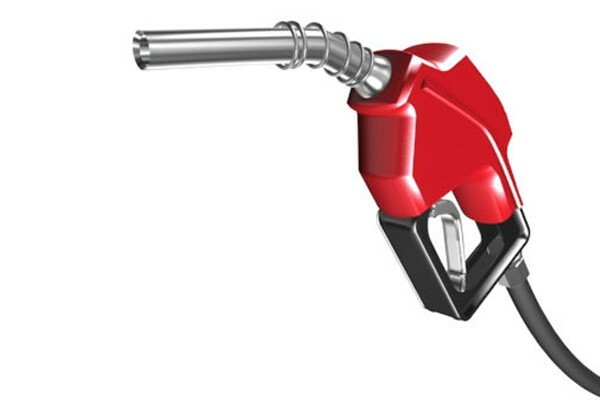 With fleet fuel management systems, you will also be able to track your drivers’ fuel card purchases each day. Combining your GoFleet technology with fuel cards will increase the return on investment even faster. Fleet fuel management systems allow fleet managers to view and confirm all fuel card expenses every day. Having this ability will allow you to completely eliminate fuel theft. When drivers steal fuel, they are taking money directly from your bottom line. Fleet managers can use the fleet fuel management systems software to fully customize their dashboard. They can set what alerts they receive with regards to fuel purchases. For example, you can set notifications when a driver purchases more fuel than the amount authorized. The alerts can be configured to be sent by email or displayed on your computer screen. In addition, the alerts can be set to be sent out daily, weekly or monthly. Specific fuel metrics can also be set that are the most useful to your business. Fleet fuel management systems will show you the exact time and location that your drivers are purchasing fuel. You can view the merchant and vehicle’s location on a map. This will ensure your drivers are fueling up where they are supposed to be. The amount of data you will have access to using fleet fuel management systems will let you manage your fleet better. You will know the true gallons per mile and true cost per gallon. You will also have access to the true cost of idling.